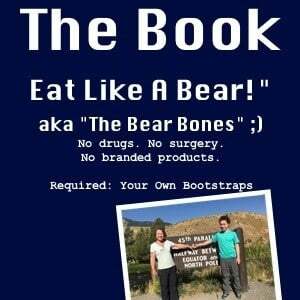 Turkey Stock (Broth) from Leftover Turkey Bones - Eat Like A Bear!™ For Weight Loss! Turkey stock (aka turkey broth) is a richly satisfying by-product of a roasted turkey, often right around the holidays when we are all turkey-crazy and there is a turkey carcass in the kitchen, picked clean as friends and family gobble up leftovers. At many holiday gatherings, people are too busy and tired to worry about that turkey carcass and so it ends up as dog food or trash instead of becoming the turkey stock it deserves to become. 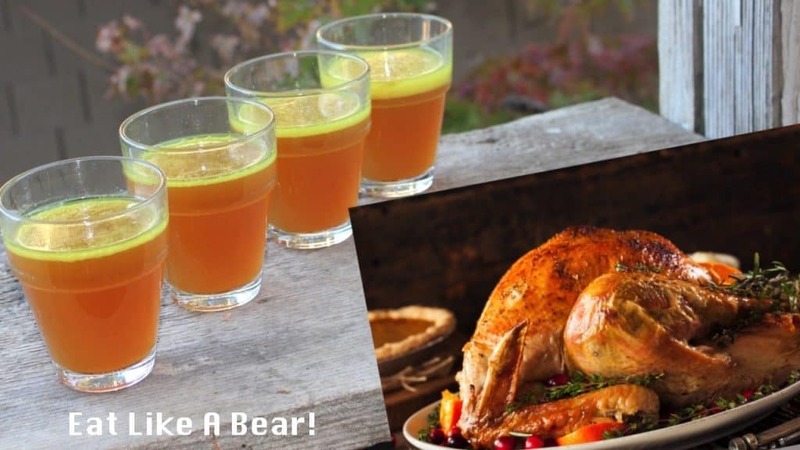 Rescue the turkey bones from your next gathering and reward yourself handsomely with a rich soup or simply with a cup of seasoned turkey stock. With this method, I recommend re-using the bones to make a second batch of turkey stock (turkey broth). You certainly can stop with the first but when the pot is dirty anyway and that carcass still lingers in it, it will take you very little time and energy to make your next batch. There are many ways to tweak your turkey broth process and the best approach for you is what works in your kitchen. This is the method that works in mine. Optional: one peeled onion, four celery stalks, three garlic cloves, all rough-chopped. Add bones to crock pot or stove-top pot. Add vegetables if you are using them. Cover the bones and vegetables with water until the turkey bones are completely covered and the water level is about one inch above the bones. Turn crock pot on low or simmer on stove top. Stew your bones for about 24 hours. If you wish to skim the fat, let the broth sit for about an hour so that the fat will accumulate in a layer at the top. Skim it off and discard it. Pour off the turkey broth and use it in your soup recipe. Reuse the bones in a second batch. You can keep the old vegetables in the broth but they won’t add a lot of flavor. Add fresh vegetables for more flavor. Strain the second batch of broth as you did your first. On that issue of making multiple batches of turkey stock, check out my old video on YouTube, from many moons ago, that started the internet craze for “continuous broth.” In the case of turkey broth, I am inclined to stick to two batches. The bones are smaller and you just don’t get a whole lot of flavor going for those additional batches. That said, if you have some items to add, I would just keep it going. 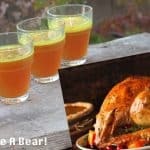 Vinegar in Your Turkey Broth? You may also wonder if you really need to add vinegar to your turkey broth. There is something strange about adding vinegar to broth and soup that you may want to skip this step. Sometimes I add it. Sometimes I don’t. The vinegar does help draw minerals out of the bones, but it affects the flavor of the stock as subsequent soup as well, so go either direction here. Vegetables can add great flavor to your turkey broth, particularly your third batches and beyond from the same bones. Vegetables do not need to be chopped up, just cleaned well. We do discard the onion skins because they have made a bitter broth in our experience. Add other vegetables you have laying around except turnip peels, broccoli, cabbage (and related foods such as brussel sprouts), green peppers, collard greens, and mustard greens. These vegetables tend to add bitterness to your broth. 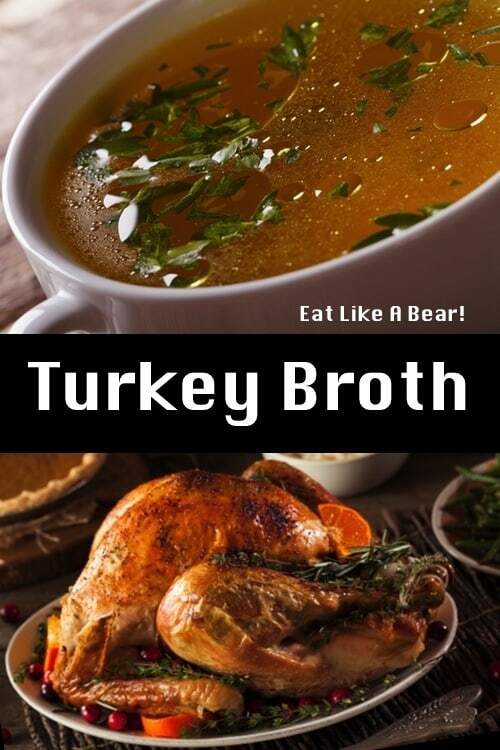 Adding Meat to Turkey Broth? 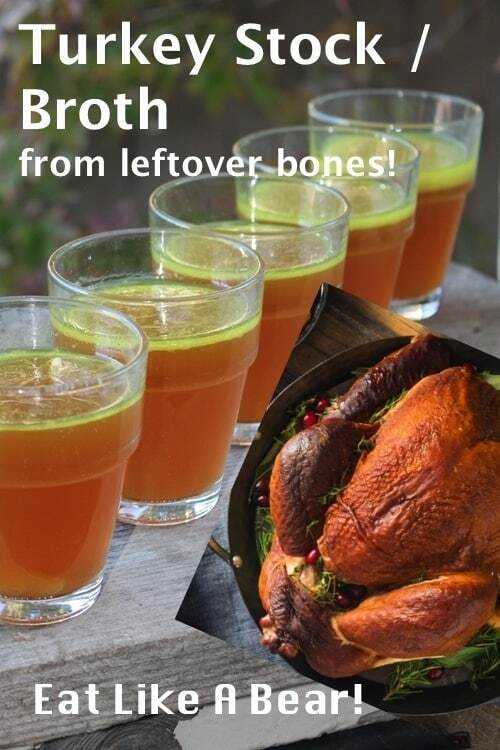 Some people actually add meat to their turkey broth in addition to turkey bones. 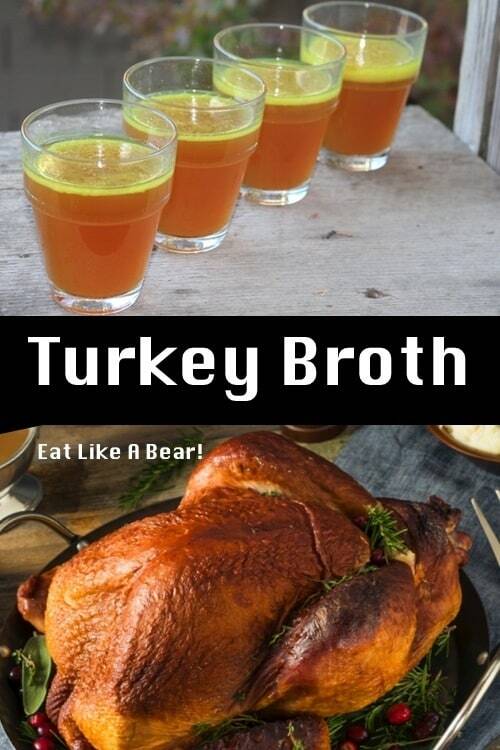 Meat certainly adds great flavor to broth, but it is not an economical use of turkey. We use leftover turkey cuts in other dishes rather than adding it to broth. Make a delicious turkey stock with your leftover turkey bones.  Cover the bones and vegetables with water, about an inch above the bones and vegetables. Reuse the bones in a second batch.